Have you ever been waiting for something you thought would be great, but then found out it wouldn't really change your life like you hoped it would? 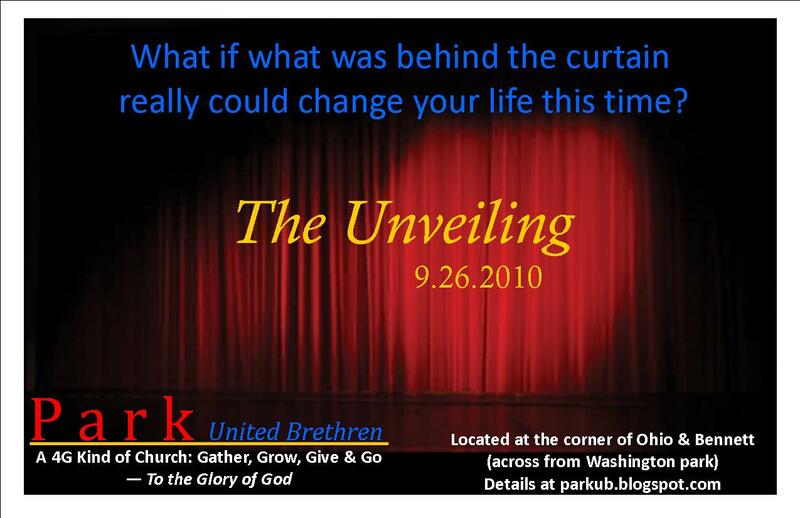 Check out this message on the greatest unveiling that ever happened and how it really could change your life today. Msg: What are You Planning For? When it comes to those things in life that we want to go the best, we plan for them. We don't just hope it goes great when it really matters. We take the time to make sure we are ready. This Sunday is a planning time for the Unveiling event to happen next Sunday, as we share in communion together. In today's message, we take a look at what Luke recorded about the communion meal Jesus shared with His disciples the night he was arrested and later the next day sent to the cross. It's something Jesus looked forward to and made preparations for in advance. 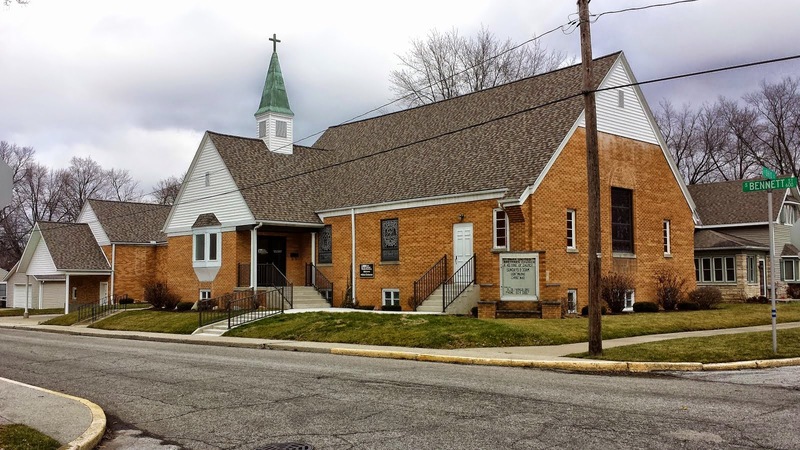 At the end of the message, you'll here an update from our Bishop, Phil Whipple, regarding the denomination and the plans for National Conference next summer. There are certain times in life where we just want to look our best, not like we picked up something off the floor and threw it on as we went out the door. Sometimes as Christians, we can get stuck thinking our outside appearance is the most important thing as well. Sure, we should look and act different from those who don't think life matters, but it's not the most important thing. In fact, our attempts at putting on a sin free persona can make others think the Christian life is too hard, or that we are just a bunch of hypocrites. We all have some degree of willpower. If we want to change, we might be able to do it on our own. The problem is when try to make significant life changes without God, we fall flat. That's when the world sees a disconnect between what we say about God and what they really see in us. When we look again at Paul's letter to the Colossian church, we see that the place to start is not with our actions, but rather with our heart. Near the end of this message, you get a chance to hear Kady's story of what God has done in her life and why she chose to be baptized to express her faith. If you haven't already done so, go over to the videos section of our Facebook page and see Kady tell her story and watch the baptism celebration. God is moving in people's lives through the ministry of Park UB.